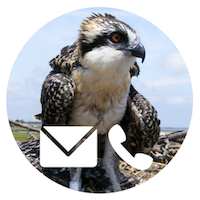 Home » Donate: Become a Friend of the Bays » Support the James Farm Ecological Preserve! Support the James Farm Ecological Preserve! Support the Oyster Gardening Program! 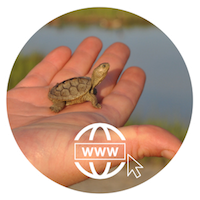 Preserving a wild place requires a plan….and YOUR support. The James Farm Ecological Preserve is a beloved oasis for hikers, beachcombers, birdwatchers and nature lovers. As its popularity has soared, the need to plan for growth to protect the Preserve became evident. 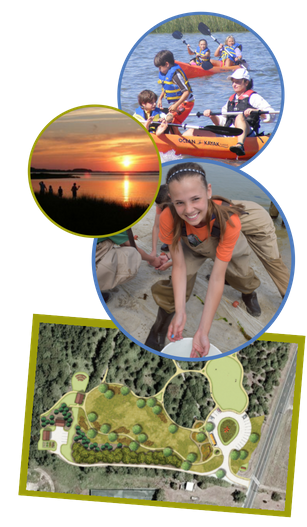 A James Farm Master Plan was developed to tackle the restoration, improvement, and management of the property, while considering emerging issues such as sea level rise. Protect and preserve the plants and animals that make James Farm unique! *This button will redirect you to a secure checkout, run by the donor management firm, Bloomerang. Donate by Phone: Call our Delevelopment Coordinator at (302) 226-8105 x 108.